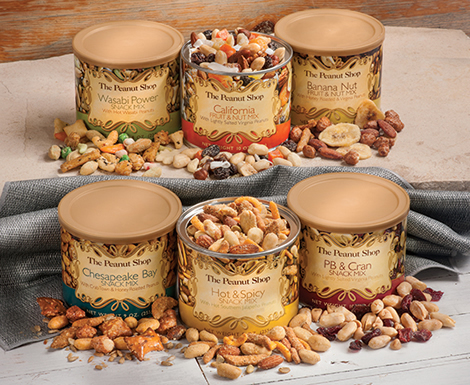 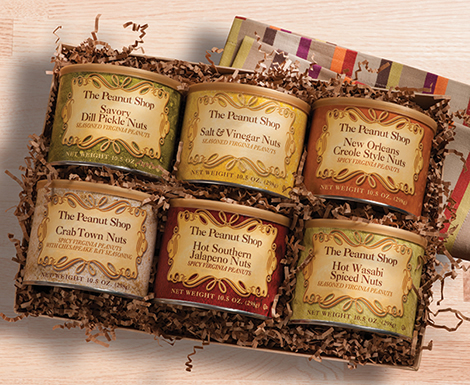 Satisfy your snack cravings with our savory blends of nut mixes. 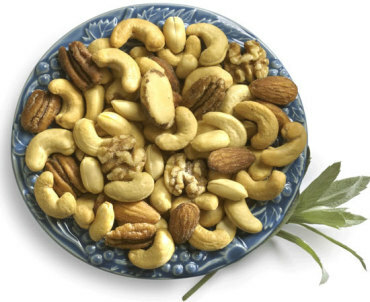 Our all natural fruit and nut snacks are delicious and good for you. 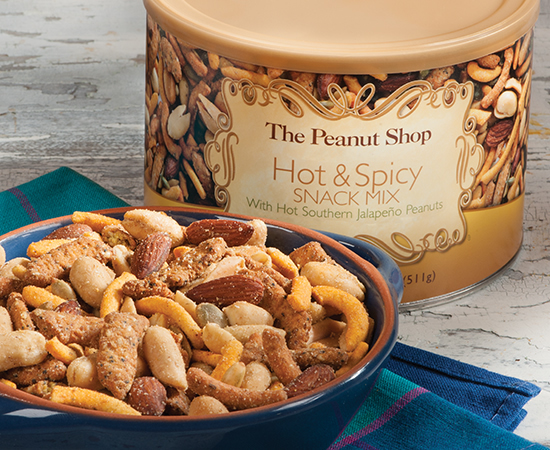 Our peanut snacks are all tasty treats made with the finest nuts available. 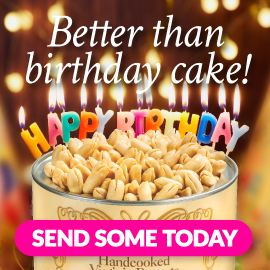 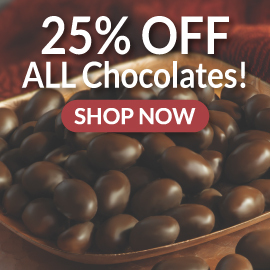 So, mix it up and try them all today!